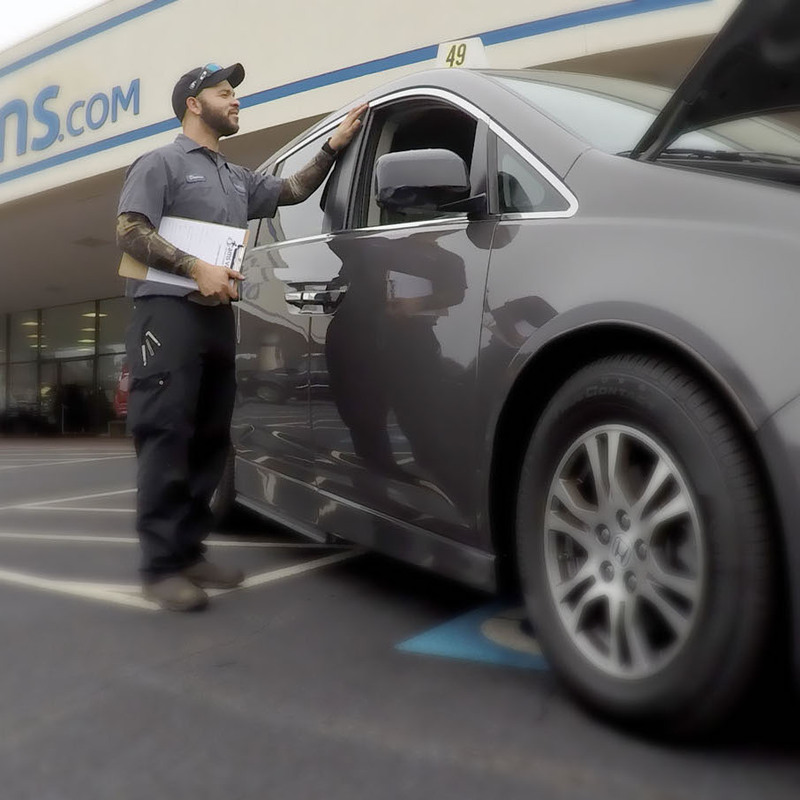 We deliver your vehicle right to your door! 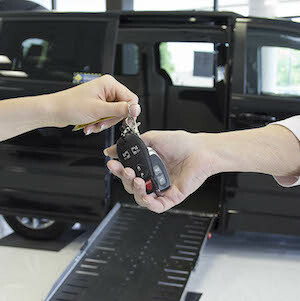 In fact, some pre-modified handicap-accessible minivans can be parked at your front door in as little as 24 hours, once payment is verified. Hard to find Honda with a VMI Northstar in-floor conversion and driver's transfer seat. 3.5L V6 241hp 242ft. lbs.